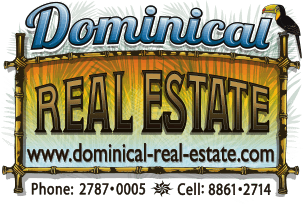 2.2 acres land is in Tres Rios with 4 nice Building Pads with Ocean View. The property has electric, water and good road access to the site. The Upper Section has the best views and the Main Home site which is very large with enough room for a 4 - 5 Bedroom home. The secondary natural building site just above it, perfect for a guest/caretakers house. Two more terraces are below and can be subdivided with independent road access to make 2 separate 1 Acre lots if desired. The whole property is a perfect fit for a small hotel business or B&B. Reduced Price $65,000.00 ($7.30 per m2) It’s a Real Bargain.